Original Blues music from Ireland’s deep South. 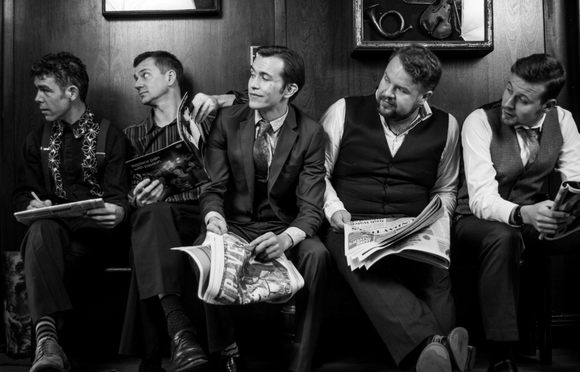 In 2015, Cork band One Horse Pony topped the iTunes Blues Chart with their single ‘Staring Blues’, played major Irish festivals Electric Picnic the Guinness Jazz Festival, and shared bills with artists such as Jack L and Jerry Fish. They combine unique instrumentation, 5-part harmonies and an uncompromising drive to deliver their signature live shows.